Do you have any idea that could amaze others and be for environment’s cause?? Tell us in comments below. 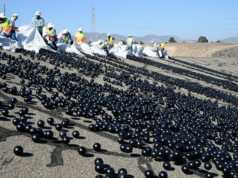 Why Did California Drop 96 Million ‘Shade Balls’ Into Its Water?